We’ve talked before about how Chef Art Smith’s Homecomin’ has what we believe is the current reigning champion of sandwiches throughout all of Walt Disney World. However, what good is fried chicken sandwich, which is incredibly tasty, if you don’t have something to wash it down with? Homecomin’ has you covered with a ton of cocktail concoctions created with moonshine and other spirits. Broken down into the categories of Jet Sprays and Crafty Moonshine & Resort Cocktails, we tried one from each section in order to give you a fair sampling of the sixteen signature beverages. Moving on to the Crafty Moonshine & Resort Cocktails, we opted for something a bit fancier. The Cucumber Cooler is constructed with Tito’s Handmade Vodka, lime juice, simple syrup, and cucumber slices. As a substitution, Homecomin’ recommends Hendrick’s Gin, but we stuck with the original form. At is most basic the Cucumber Cooler is an amplified vodka gimlet. The vodka, like the moonshine above, takes on the flavors of the cucumber and lime juice, which make for an excellent team-up. The lime juice is tart, yet its citrus flavors play well with the muted freshness from the cucumbers. Oh, and the sliced cucumber that is rolled and placed in your drink? 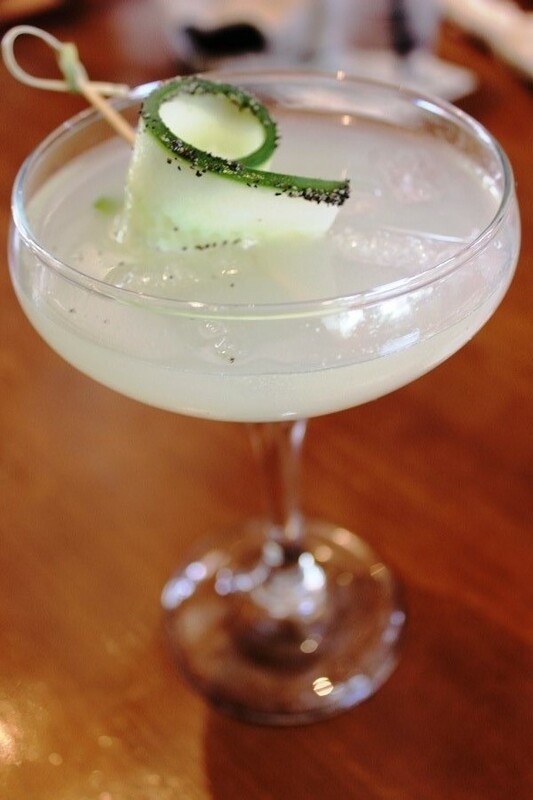 It has pepper coating one edge to add a sharpness to the cocktail, but doesn’t overpower the lime and cucumber. It is definitely refreshing and a great beverage to pair with anything fried. I can whole-heartedly recommend both the Sweet Tea Shine and Cucumber Cooler from Chef Art Smith’s Homecomin’. The other cocktails run the gamut of sweet, sour, strong, and mild with something for every taste. While I haven’t had the pleasure to partake in some of the other concoctions, yet, I can’t imagine that any of the offerings are built with any less care or flavors. 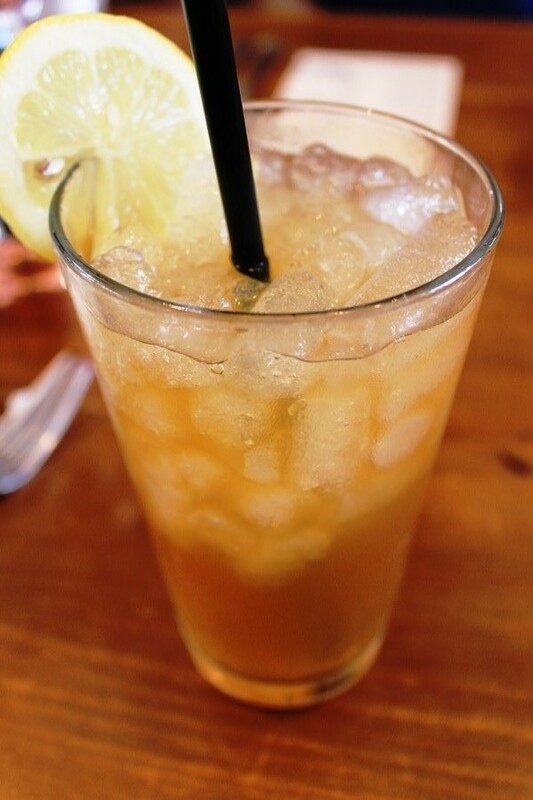 If you’re looking for a cocktail that is refreshing in the Florida heat, then Homecomin’ is your place!